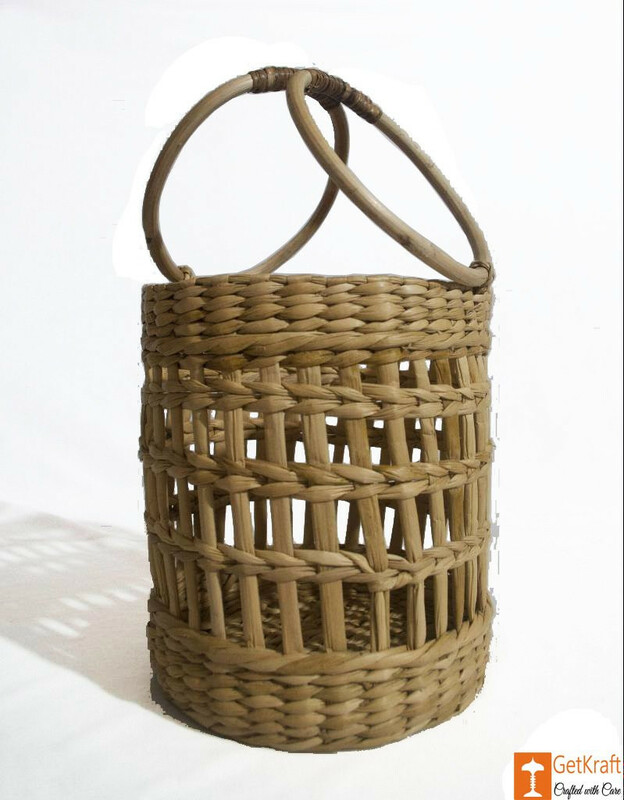 This Cylindrical Net Basket is made from Kauna(Water Reed). Water Reed is a type of Wet Grass grown in the Tropical Wetlands. 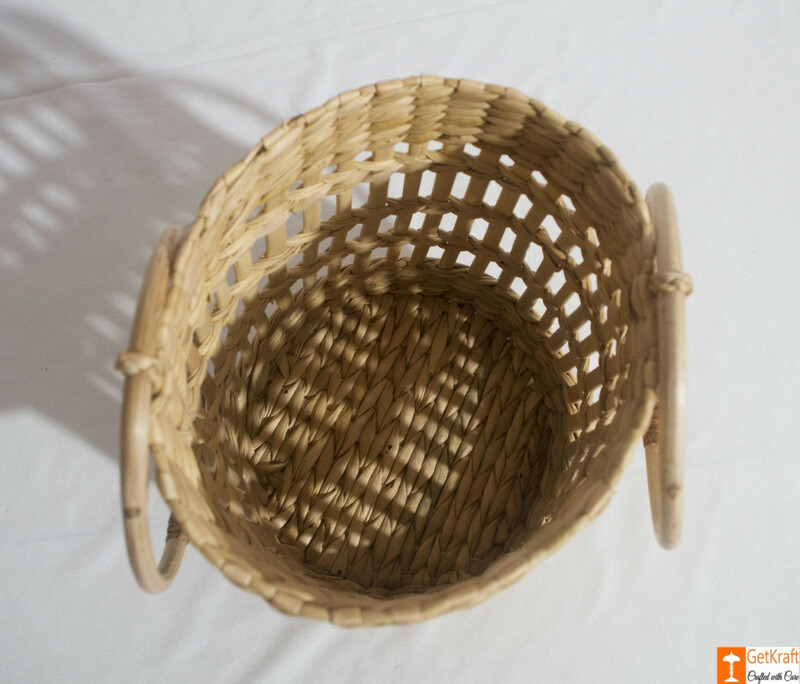 This Kauna Basket is an Essential Basket for Both Home and External Use. The Basket is also is the Perfect Decorative Tool. 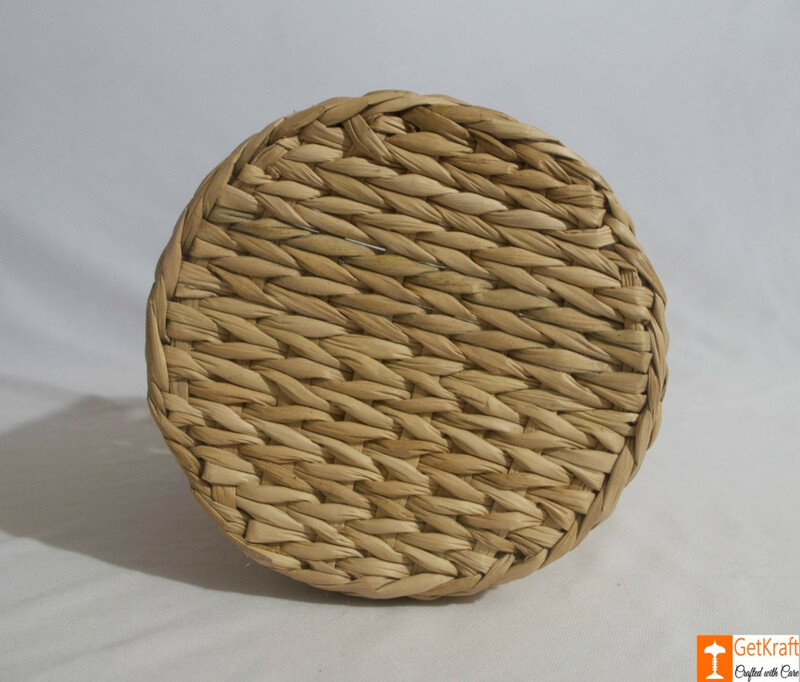 Keep your Living Room Decor and other Stuff in this Basket for an Best Designs. 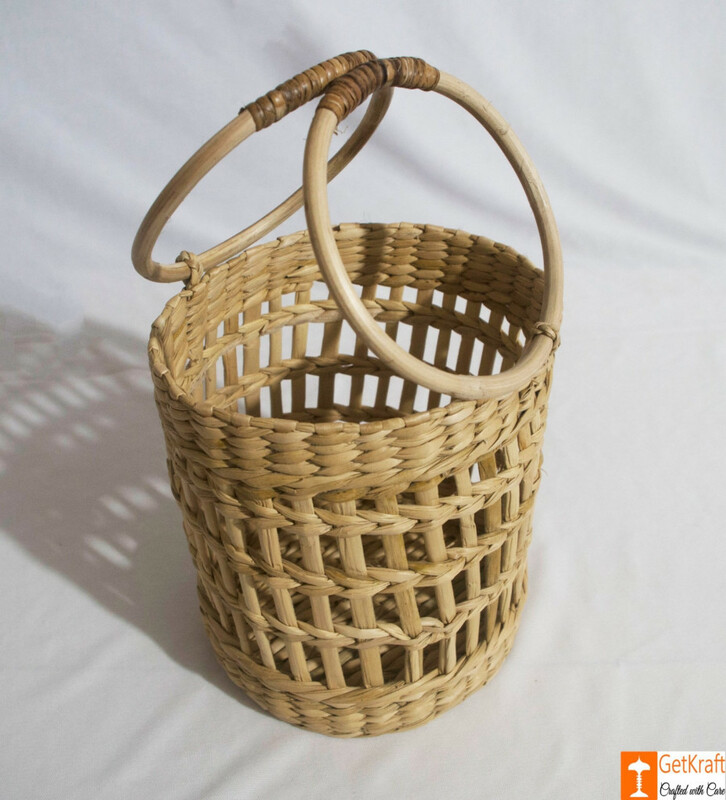 The Basket has Round Handles on Both sides to ensure a Beautiful Look and you carry the Basket with Ease. Once the Product is Ordered, it will take a Minimum of 4-7 days for Delivery.